Small businesses are as much risk as bigger businesses, you may remember that in 2017 the NHS was attacked by the WannaCry Ransomeware, despite having dedicated IT staff and plenty of resources they were still forced to cancel appointments and operations impacting on lots of people, how would such an attack harm a small business? No business is to small, by compromising smaller businesses cyber actors are able to gain information and maybe even hide malware in files that are sent to others, this will enable them to launch larger attacks, effectively working up the supply chain. How can I protect my systems? How to I get a Cyber Essentials Certification? 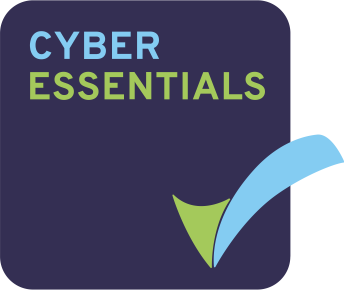 By gaining a Cyber Essentials Certification you would be gaining an advantage over your competition and showing customers and suppliers that you take Cyber Security seriously. 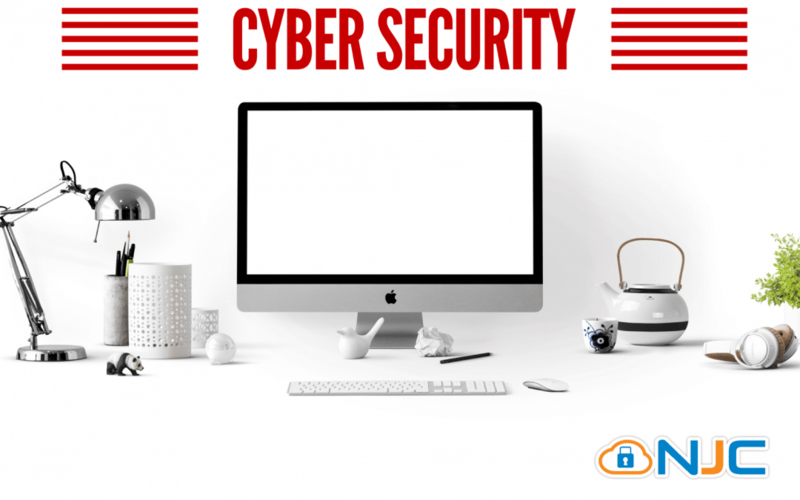 Obtaining a Cyber Essentials Certification may be required for some Government contracts, especially where personal data is being processed. Below are some more blog posts that may be of interest to you.